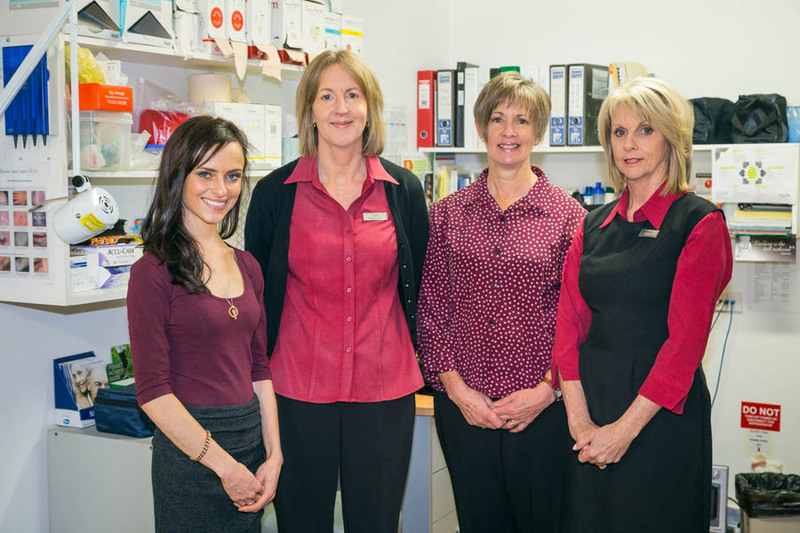 Botanical Gardens Health was established in 2005 following an amalgamation of two Castlemaine Medical Clinics. 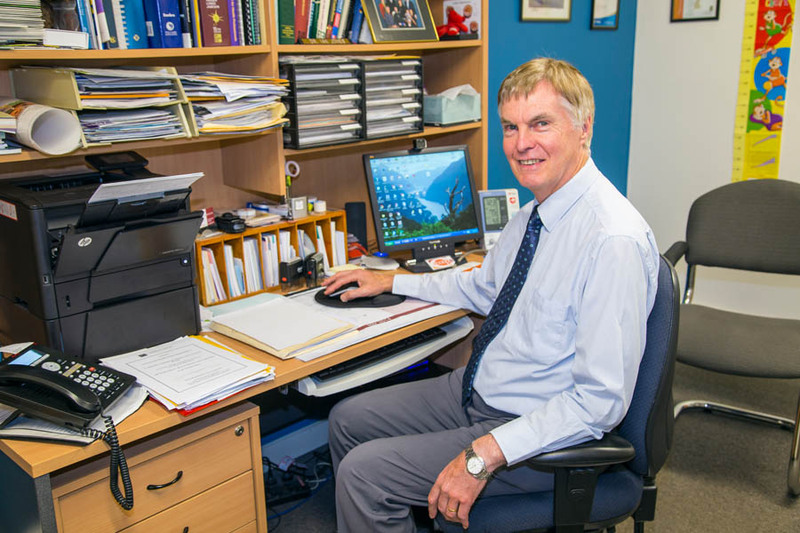 Some of our doctors have been providing medical services to the Mount Alexander Shire district for over 30 years. 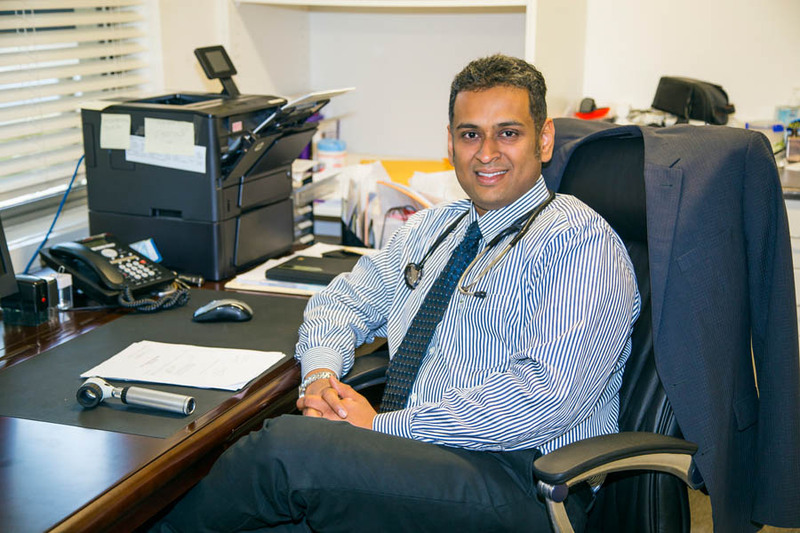 We provide the services of 13 General Practitioners (GP's), including four Registrars, visiting medical specialists including a Urologist and Cardiologist. We aim to expand on this range of services. GP's at Botanical Gardens Health participate in an after hours on-call roster. We are open the 2nd and 4th Saturday of the month from 9.00am to 1pm, along with our normal operating hours of Monday - Friday, 9am to 5.30pm. We are committed to promoting health, well-being, and disease prevention to all clients, and where possible take an active role in the general community. We provide access to quality resources for both clients and staff, and under-go quality improvements through recognised Practice Accreditation every 3 years. We are committed to the delivery of timely medical care with the most up-to-date equipment possible. 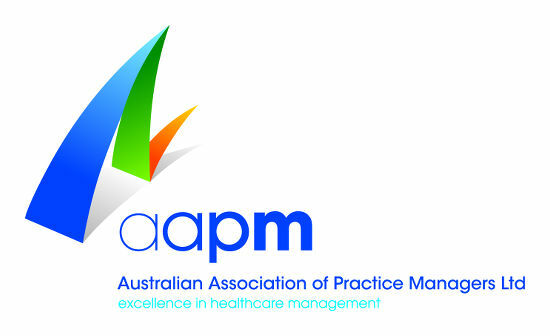 Some of our GP's are adjunct lecturers in conjunction with Monash University, providing teaching and training to the next generation of doctors. 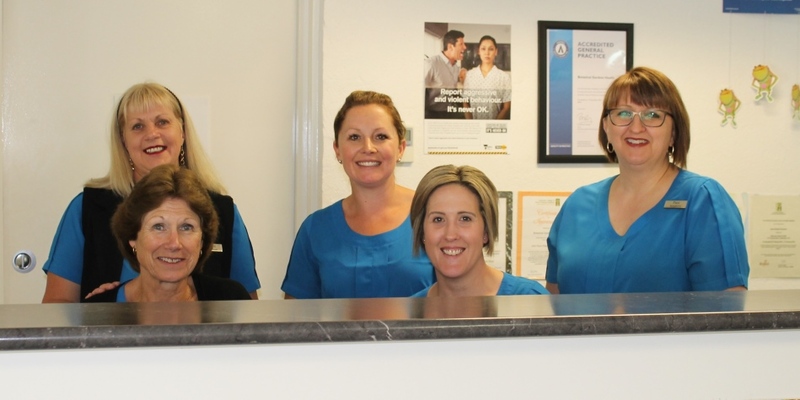 We are an accredited training practice and regularly host GP Registrars who are part of the Murray City Country Coast GP training program. 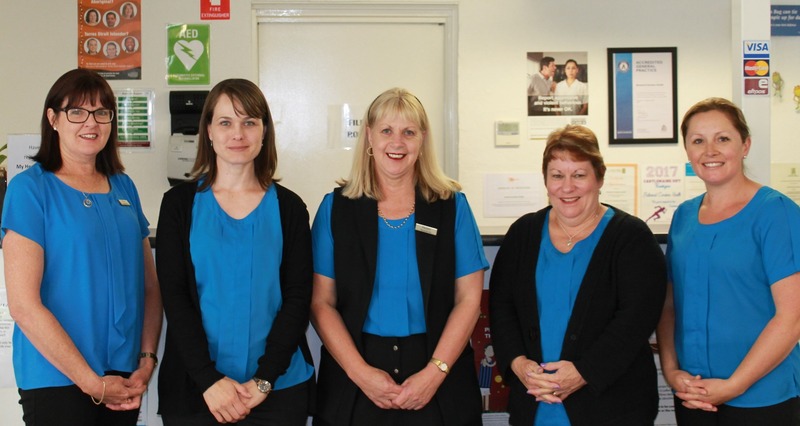 We hope this will ensure continuity of quality medical care for the Mount Alexander Shire region in the future.